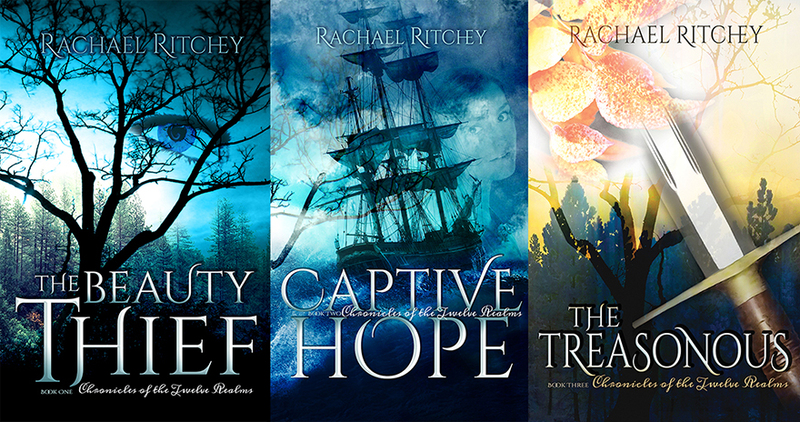 What people are saying about Book Designs by Rachael . . .